Aldano- feel home away from home! Visit us in the wonderful capital city of Vienna. Vienna is one of the world’s ten greenest cities, offering a wealth of sightseeing attractions, historical buildings, modern architectural masterpieces and cultural highlights that everyone should see at least once in their lives. 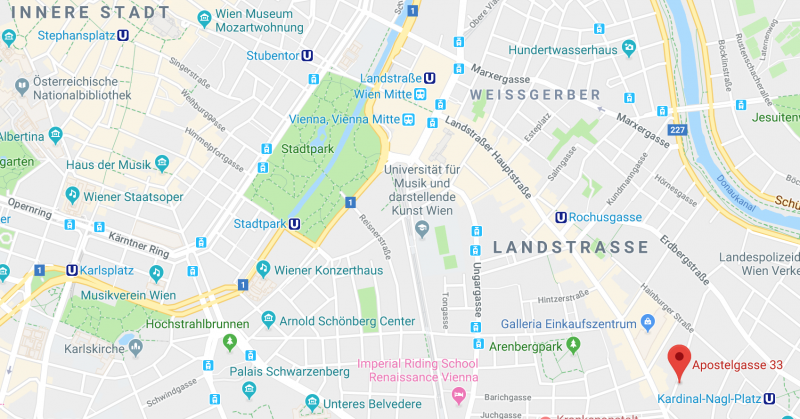 Here at Aldano Apartments, it is important to us that you feel right at home in Vienna. So our apartments offer you peace, comfort and security for your stay, and the central location is the perfect starting point for travelling around Vienna. It takes no time at all to get to most beautiful sightseeing attractions thanks to the efficient public transport network. And you can of course safely leave your car in the adjacent multi-storey car park. Being with us means being in the heart of Vienna. So enjoy your stay to the full, and let our magnificent capital work its magic on you.